The Party Machine or call him Da’gla👓s as he is known for is out with another banging mixtape. 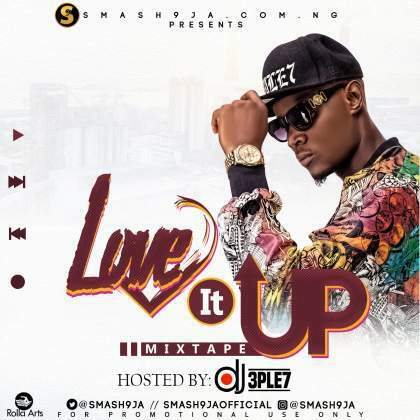 This time around he teams up with your #1 entertainment hub Smash9ja is titled LOVE IT UP, Made up of love juicy tunes and chat topping joints. 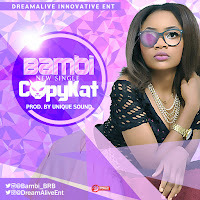 This one is for the lovers so click, download and enjoy! !